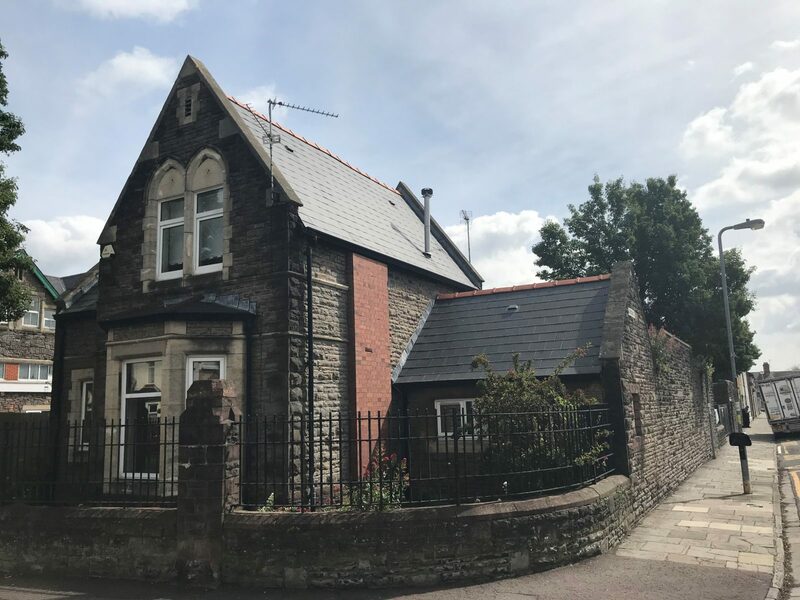 The property is situated on the corner of Radnor Road and Cardigan Street in Canton, 1.5 miles West of Cardiff City Centre. 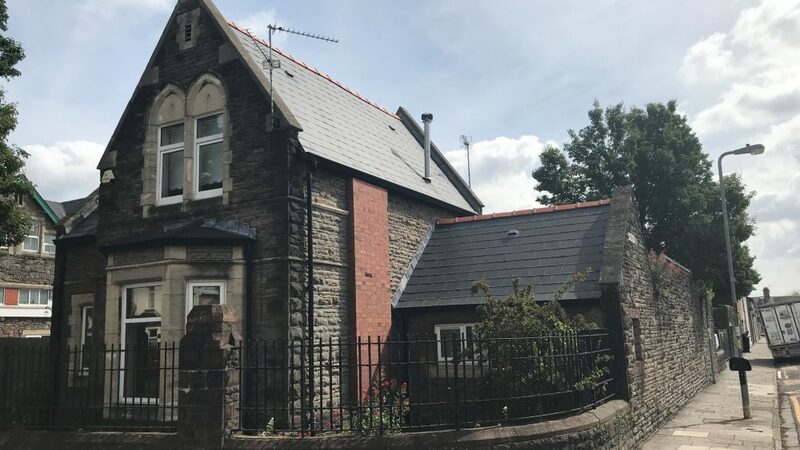 The property is situated within close proximity of Cowbridge Road East which is an arterial route for Cardiff City Centre and the A48. The property is situated next door to Radnor Primary School and nearby occupiers include Tesco Express, Chapter Art Centre, The Co-Op, Natwest and Dominos.